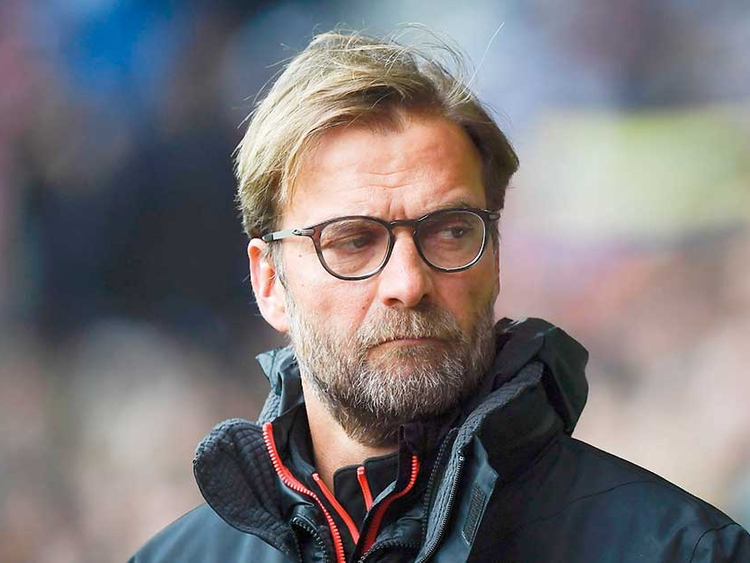 Liverpool: Jurgen Klopp claimed Liverpool were refused a clear penalty and Harry Maguire should not have been on the pitch to deny his Premier League leaders a seven-point advantage in the title race as Leicester secured a 1-1 draw at Anfield. Liverpool extended their lead over Manchester City to five points but missed the opportunity to capitalise fully on the champions’ defeat at Newcastle United as they failed to beat a team outside the top six for the first time this season. Sadio Mane gave the hosts an early lead only for Maguire to equalise in first half stoppage time. The England defender had earlier been booked for tripping Mane as he turned towards goal, an offence that Klopp believed should have been red for denying a clear goalscoring opportunity. Martin Atkinson’s refusal to penalise Ricardo Pereira for clipping Naby Keita inside the penalty area in the second half added to the Liverpool manager’s frustration although, given the chances Leicester squandered, he accepted the draw. “I think everybody agrees there could have been a penalty,” said Klopp. “It maybe should have been a penalty. I don’t know why it wasn’t a penalty. Have I spoken to the referee about it? No. I don’t think it will change anything. I don’t know what he thought at that moment. I think he had the best position. Usually I’m here to explain penalties that were penalties, whether it was a soft penalty, all that stuff. A penalty is a penalty. This today was no blood involved again, but it was a penalty.